How do you get your chakras to wake up and shine with their inherent power to overcome psychological and emotional issues? How can you expand your awareness through the koshas; the sheaths that make up the human existence? What are the elements that make up the mind? The seminars will present an overview of yoga psychology and yoga psychotherapy and to describe the four main Indian philosophies that illuminate the nature of human existence and provide a unique perspective on the human mind. It is from an amalgamation of the insights found in these philosophies that a cogent system of yoga psychology can be constructed. 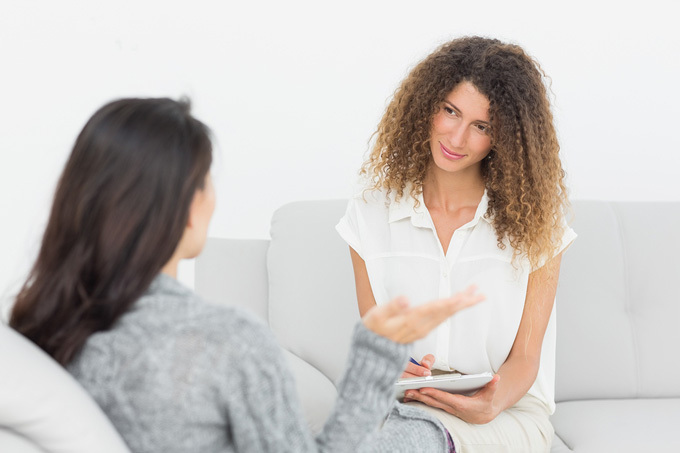 I will describe how I view and use yoga psychology in my medical and psychotherapy practice and will describe a few of the practices that I find most useful in supporting clients to manage physical and psychological illness. The intention of the seminars is to support your understanding your mind as an immensely powerful force that you are well-advised to make your friend, and to give it the time and attention it deserves. Yoga and meditation practices facilitate a structured approach to fostering a strong and healthy mind that you can use to create a better and more fulfilling life. 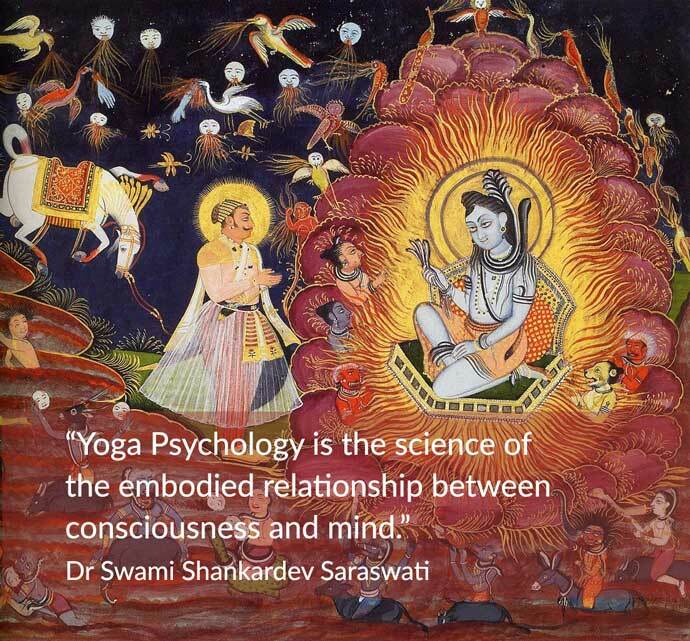 Yoga psychology is the science of the embodied relationship between consciousness and mind. It is also the science of the subtle body. The subtle body is composed of elements, energies, chakras, archetypes and universal forces. Yoga psychology and psychotherapy enable you to tap into and connect with your subtle body, the part of you that takes you beyond social conditioning into the universal and powerful parts of you. 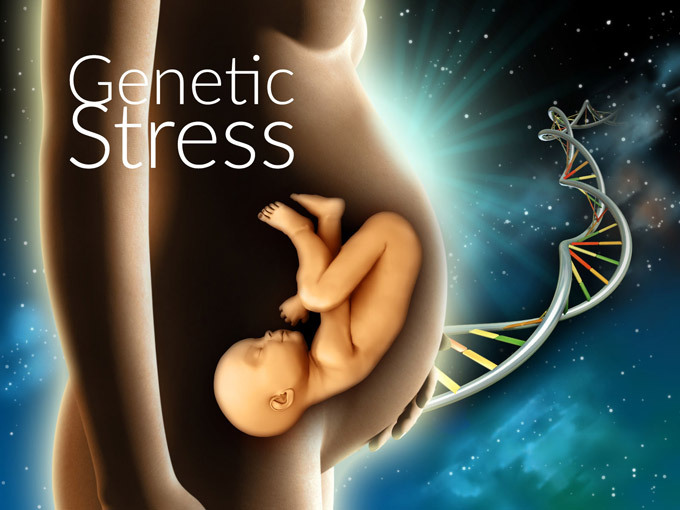 Science has proven through epigenetics that we inherit stress from our ancestors and that we absorb our mother’s stress in the womb. It has also proven that what we do today has an immense influence on our genetic expression, whether it develops into wellbeing or disease. Both stress and relaxation are frequently misunderstood. It is often thought that stress is a minor problem, similar to a light cold, and that relaxation is simply an escape from work through recreation. They are much more than this. Stress is deeply embedded in the body-mind from birth. You carry the cellular memory of the deep past; the trials and traumas of your ancestors, and the worries and tensions that your mother experienced while you were in her womb. True relaxation is a skill that inhibits negative genetic expression and triggers positive genetic expression. It short-circuits your predisposition towards disease. When you understand and practice relaxation you take significant control of your biological and psychological processes. You disrupt both the everyday stresses, and the deep tensions that you’ve carried since birth, and which have formed who you are. This enables regeneration of the body-mind on a cellular level. You had no choice or control over your ancestral inheritance, nor did you have a say in what happened to you in the womb. You inherited strengths and weaknesses from your ancestors, and you developed strengths and weaknesses while you were growing in the womb. It is our weaknesses that cause us daily stress and, if not managed well, prevent us from dealing with ongoing accumulating pressures. This is what we all are obligated to address if we want a healthy, disease-free life. We have to learn how to use our strengths to manage our weaknesses and if we become skilled enough we can actually transform our weaknesses into strengths. From a young age, you have made lifestyle choices that have had a positive or negative impact on your life. How well you feel today is a result of how successful you have been in reducing your accumulated daily stresses and combating the stress of your genetic inheritance. Fortunately, you can still make choices today that will have a very positive impact on the rest your life, and that will alter your genetic vulnerabilities. 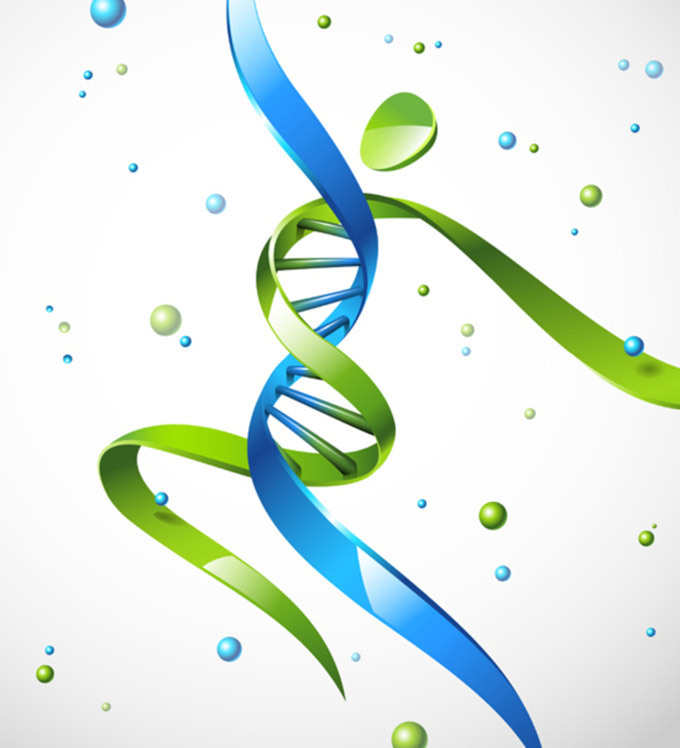 It is crucial to appreciate the immense power you have over your own genetic expression. Can Yoga and Meditation Improve Your DNA?